An Australian classic reborn for a new generation. When a highly successful retired businessman, Michael Kingley, starts to see things he at first can't explain, his life takes a dramatic turn. And when his grand-daughter rebels against her father, he is forced to re-evaluate his life and to act to prevent her going down a similar path to one he took years before. 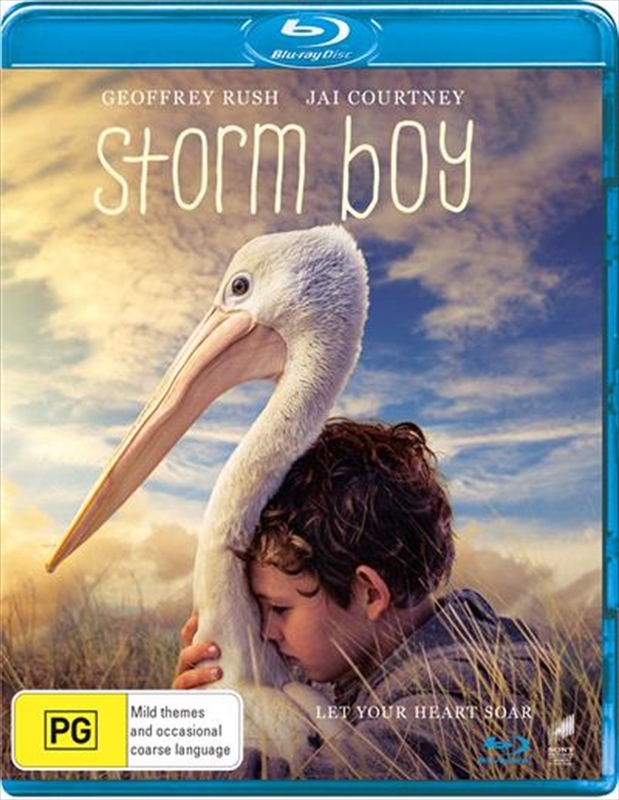 He tells her his story, when as a boy he lived a lonely existence with his father, Hideaway Tom, on an isolated coastline and how a bond with an orphaned pelican, Mr. Percival, changed his life forever.